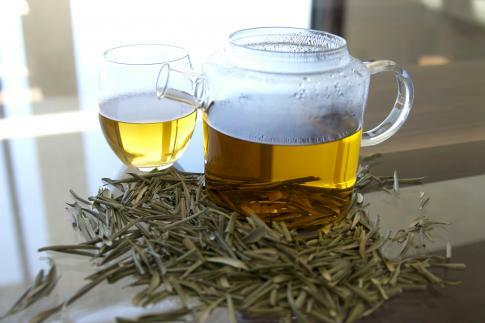 Olive leaf tea, as the name suggests, is prepared from the leaves of the olive plant (Olea europae). A phenylethanoid chemical compound, namely oleuropein, found in olive leaves is believed to have some antibacterial, antiviral and antifungal properties, making it conducive to provide solutions to several ailments. 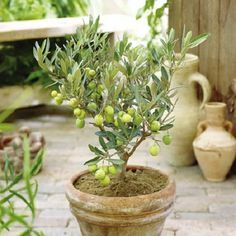 Mentioned in the Bible as a medicinal herb, olive leaf was believed to be sacred by the Egyptians and was used for the mummification process. 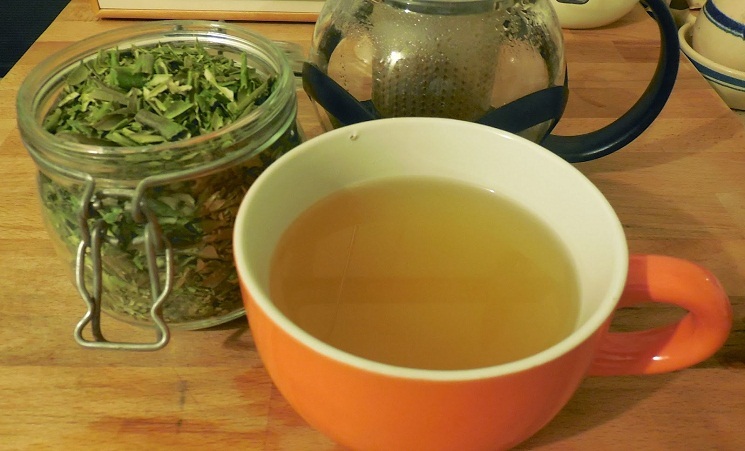 It is also in the hands of them that olive leaf tea came into existence as a medicinal drink. Ancient Moroccan people used it for lessening blood sugar. During mid-1800 the herbal infusion was considered as a good option for curing malaria and fever. British people, used to consume a brew of olive leaves for a speedy recovery from various tropical diseases. Presently South Australia, Chile, and Mediterranean countries cultivate this plan with enthusiasm. Enriched with antihypertensive and antiatherogenic properties, olive leaf extract has several benefits. Oxidation of cholesterol leads to the formation of low-density lipoprotein which is harmful to health. Olive leaf enriched with hypocholesterolemic properties fights this oxidation process, helping to lower cholesterol levels. 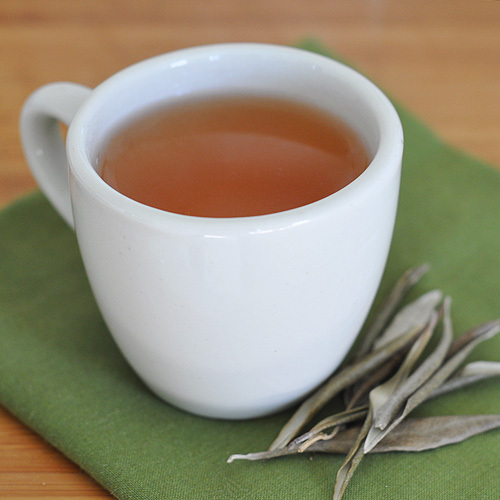 The polyphenols in olive leaf tea create hindrances in sugar production in blood. Due to its hyperglycemic effect, it helps lower the blood sugar level as well. 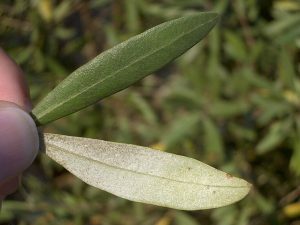 Olive leaf is a storehouse of oleuropein which, according to a Spanish study held on 2011, aids in forming osteoblast cells (bone constructing agent) and averting bone loss, such as osteoporosis. For diseases like arthritis and gout, olive leaf extract is good as well. Olive leaves are enriched with phenols and antioxidants such as tyrosol and hydroxytyrosol, the latter one known for combating free radicals which can damage our DNA formation, resulting in fast aging of cells. 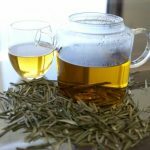 According to an animal study undertaken by the University of Queensland, consumption of olive leaf tea by rats have shown an impressive result in weight loss as well as the symptoms of high blood pressure and fatty liver. With its anti-angiogenesis effects, it averts the angiogenesis method (building up of blood vessels) of cancerous tumors in the bladder, urinary tract, brain and breast. During strokes and psychological issues like Parkinson’s or Alzheimer’s diseases, our brain undergoes a massive blow. Olive extracts are beneficial to provide a positive effect on the nervous system. Due to its antiviral properties, especially for the elenolic acid content, it is known to fight microbes and viruses that cause respiratory problems along with Influenza. The tea is also beneficial for yeast infections like candida, as well as other conditions like eczema, genital herpes, chronic fatigue, dental infection, and tuberculosis. For its anti-inflammatory constituent, olive leaf is good for acne. Excess consumption may lead to diarrhea, stomach irritation, and heartburn. People suffering from low blood sugar should not drink it as it may cause further lowering of blood sugar level. Also, people having allergies from olive should not consume this drink. Although it has not been proved whether it is safe for pregnant and lactating women or not, it is advisable to consult a medical practitioner before drinking this tea. 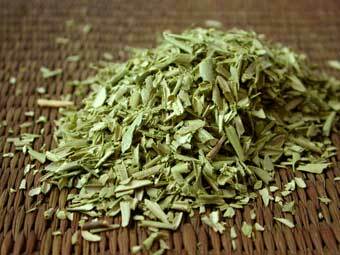 Olive leaf tea is available in both herbal tea stores and e-commerce websites as tea powder and t-bags.